Join us for an exciting and Free fun day on the lake! The North Texas Master Naturalists will host its third annual Native Plants & Prairies Day on Saturday, May 2, 2015 from 10 AM to 3 PM, at the Bath House Cultural Center grounds on White Rock Lake. 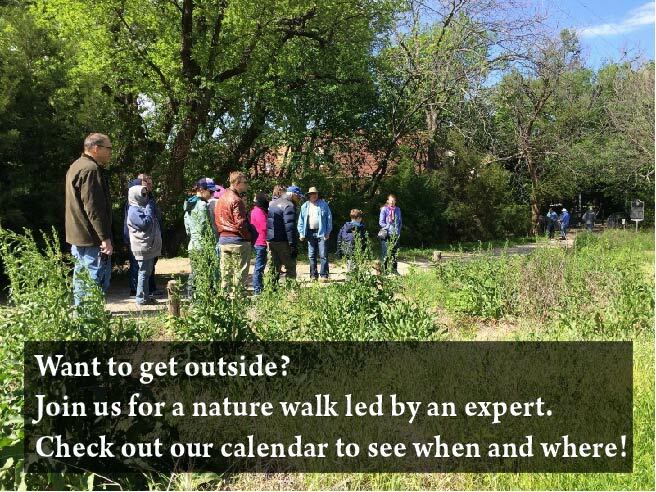 This event has been enthusiastically received by the community for its focus on Texas flora and fauna, and the use of native plants in home landscapes as disease and drought-resistant alternatives to non-native species. Native plants and grasses have been an important part of Texas history. Birds, animals and insects all depend on these native plants to survive. This is a Free family event with activities for children, along with birds, snakes, bugs and plants. There will be 30 demonstration and information outreach booths, 30 minute wildflower and prairie walks beginning at 10:30 AM, and a series of speakers giving short talks/lectures of 25 minutes each on the hour and half hour starting at 10:30 AM. Additionally, there will be a raffle with gifts provided by some of the twelve different event sponsors.